8 Wanna-lancer Dream Dates for Gen Con 50! Going to the ENnie Awards at Gen Con 50 in Indianapolis, Indiana? Need a date to the ENnies on Friday, August 18th, 2017? Then the ENnies have you covered – on eBay. There you can bid on eight dates with RPG companies and creators that are a wanna-lancer’s dream! Get gifts, meet the professionals behind them, and see them win awards all in one magical night! Avoid going stag and get bonus swag! What swag? 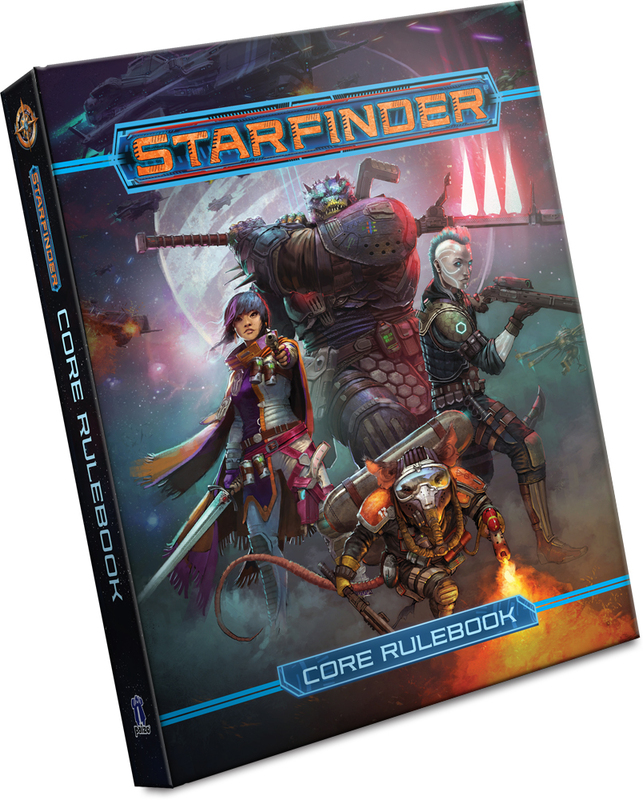 Owen KC Stephens comes with an autographed Starfinder Core Rulebook (system premiering at Gen Con 50). This year, the Mistress of Ceremonies for the ENnies is Stacy Dellorfano, one of the most prominent individuals in gaming and the founder of ConTessa. What is a “wanna-lancer”? 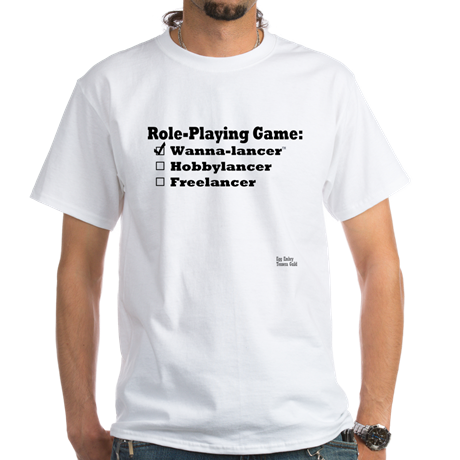 A tabletop RPG fan that wants to become a tabletop RPG freelancer (i.e., Egg Embry). What are you getting yourself into by bidding on one of these dates? A cocktail reception, an awards ceremony, four-and-a-half-hours to pester your “date” for Gary Gygax stories, swag (some of which is highly sought after), and the chance to network with some of the largest tabletop RPG publishers and professionals in the gaming world. If you want to talk with Chaosium, Cubicle 7, Monte Cook Games, and Pelgrane Press, or gain industry insights from Sean Patrick Fannon, Stacy Muth, and Owen KC Stephens, these are the wanna-lancer dream dates for you! “This year, the highest bidder will meet the staff of Cubicle 7. If you win, you will meet up at the cocktail reception starting at 6:30pm and sit with them during the 2017 ENnie Awards ceremony taking place at Gen Con on Friday, August 18th, at 8:00pm in the Grand Ballroom of Union Station. Why do I wanna date Cubicle 7? How much value is this? The cover price of “their first three Adventures in Middle-earth books” in US dollars is nearly $120. Until the eBay bids reach above that level, meeting the staff of Cubicle 7 is gravy. The books are almost – almost – the win. 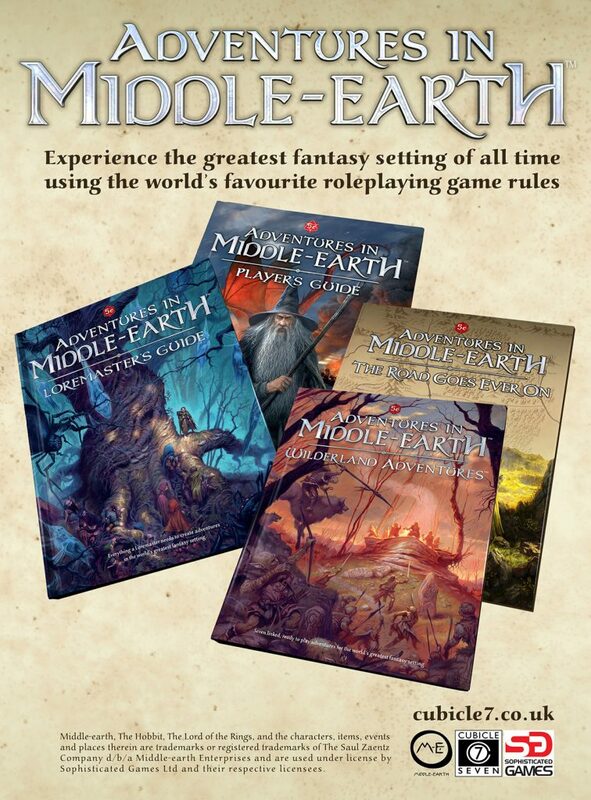 But keep in mind, meeting Cubicle 7 is going to be good gravy. Do you love Tolkien-based RPGs? Do you love games featuring The Doctor? Is this a no-brainer? Trust them. They’re The Doctors [of RPG]. 2) ENnies Dream Date for GenCon 50- Sean Patrick Fannon! “This year, the highest bidder will meet Sean Patrick Fannon! If you win, you will meet up at the cocktail reception starting at 6:30pm and sit with him during the 2017 ENnie Awards ceremony taking place at Gen Con on Friday, August 18th, at 8:00pm in the Grand Ballroom of Union Station. Why do I wanna attend the ENnies with Sean Patrick Fannon? Sean Patrick Fannon has been making a living gaming for going on 20 years. He’s worked for, helped run, and created with a who’s who of the major players in the games industry. Based on the games he’s created, he knows how to make an engaging product for the whole table to play. Your bid lets you sit down with him and hear about his journey or pick his brain for more good game design tips than you could learn in a year of production. Go here to bid on this ENnies Dream Date for GenCon 50- Sean Patrick Fannon! UPDATED on 13:25 2017-07-11 – From Sean Patrick Fannon Facebook post: “Plus I promise good swag, even if it’s from my private stock.” To help make the ENnies a success, Sean is going above and beyond for this. 3) ENnies Dream Date for GenCon 50- Monte Cook Games! “This year, the highest bidder will meet the design team of Monte Cook Games! You will also receive swag! Why do I wanna date Monte Cook Games? 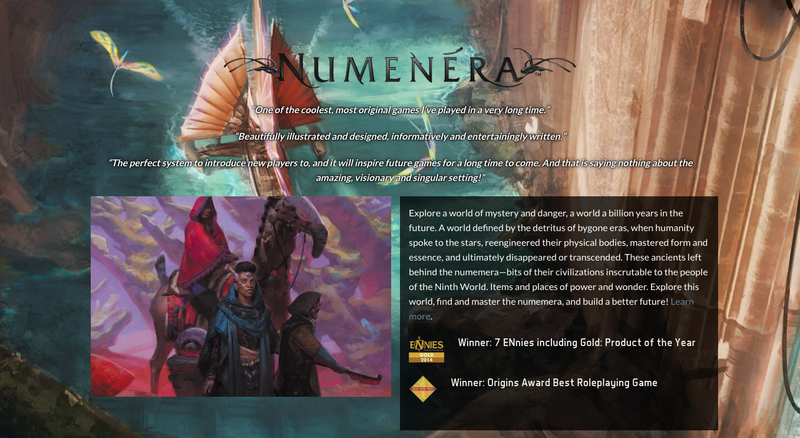 If you win this auction, you’ll have a chance to politely inquire about Numenera or The Strange or Cypher System or game design or marketing or STUNNING art or what’s coming next? Do not miss this table! Go here to bid on this ENnies Dream Date for GenCon 50- Monte Cook Games! 4) ENnies Dream Date for GenCon 50- Owen KC Stephens! “This year, the highest bidder will meet Owen KC Stephens! Why do I wanna attend the ENnies with Owen KC Stephens? What comes with this “date” is just shy of $115 worth of Starfinder products. It’ll save you standing in line to get them, and I think that’s going to be a LONG line at Paizo’s booth. Why will it be a long line? 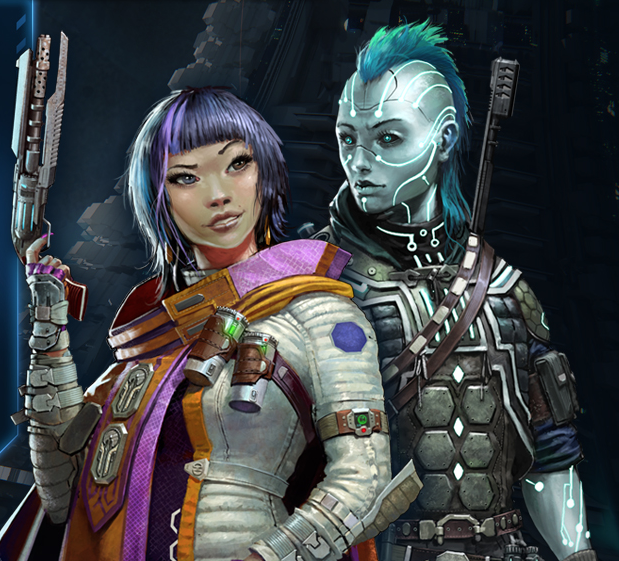 Because Gen Con 50 is the launch of Paizo’s Starfinder. Those books are likely to be on many must-have lists. The debut is going to be the defining memory for many attendees of this convention. For one winning bidder, they’ll get to sit with the design lead for the system. That’s going to be its own story. “Yeah, at Gen Con 50 I got to attend the ENnies with Owen as Starfinder was dropping. Oh, let me tell you what happened…” and stories shall follow. Go here to bid on this ENnies Dream Date for GenCon 50- Owen KC Stephens! 5 and 6) ENnies Dream Date for GenCon 50- Table 1 of Pelgrane Press! and ENnies Dream Date for GenCon 50- Table 2 of Pelgrane Press! “This year, the highest bidder will meet the staff of Pelgrane Press and sit with them at [one of their two tables]! Why do I wanna date Pelgrane Press? Not to take away from Pelgrane’s other products, but The Yellow King is making itself known on Kickstarter. It’s doing impressive numbers! For the winning bidder for the Pelgrane dates (there’s two), they’ll get to sit down with the Pelgrane staff and find out more about that game as well as the rest of their catalog. I’m looking at you, 13th Age. NOTE – There are two different opportunities to “date” the lovely Pelgrane Press staff! Go here to bid on these ENnies Dream Date for GenCon 50- Table 1 of Pelgrane Press! or ENnies Dream Date for GenCon 50- Table 2 of Pelgrane Press! Russ Morrissey of EN World and the ENnies promises “some exciting new ENnies stage dressing!” Come see it! 7) ENnies Dream Date for GenCon 50- Ennies Judge and new Business Manager! “This year, the highest bidder will meet Stacy Muth, our new business manager and one of our judges for 2016! If you win, you will meet up at the cocktail reception starting at 6:30pm and sit with her during the 2017 ENnie Awards ceremony taking place at Gen Con on Friday, August 18th, at 8:00pm in the Grand Ballroom of Union Station. Why do I wanna attend the ENnies with Stacy Muth? Publisher and hosts of the ENnie Awards. Do you want to be an ENnie’s judge? How is it done? How many games do you get handed to judge? What goes into the legwork of picking the award nominees? What’s the business side of awards like? Stacy will know. Go here to bid on this ENnies Dream Date for GenCon 50- Ennies Judge and new Business Manager! 8) ENnies Dream Date for GenCon 50- Chaosium! “This year, the highest bidder will meet the team of Chaosium! 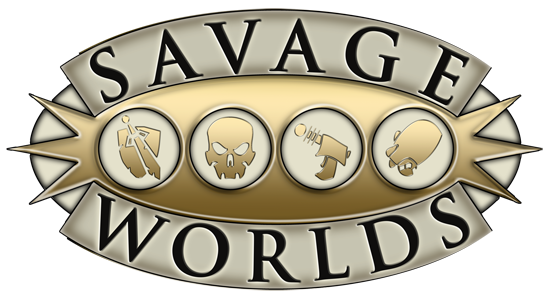 Swag Will Be: In honor of Gen Cons’s 50th and to celebrate the 40-odd years Chaosium has had a booth at Gen Con, we offer up a nostalgic mix of old and new goodies from the vaults and also hot off the presses. 1. Call of Cthulhu 7th edition slipcase set. 2. An additional CoC slipcase you can fill with any of our 7th edition releases of your choosing. Why do I wanna date Chaosium? Chaosium is up for 10 ENnie Awards. Between them walking up to get their awards, you can ask about Call of Cthulhu and RuneQuest and more. With this many awards, this is going to be an adrenaline rush of a night! Go here to bid on this ENnies Dream Date for GenCon 50- Chaosium! So, what company or creator is your dream RPG date? Tagged Chaosium, Cubicle 7, ebay, EN World, Ennie Awards, Ennies, Gen Con, Gen Con 50, Monte Cook Games, Owen KC Stephens, Pelgrane Press, Sean Patrick Fannon, Stacy Muth, Wanna-lancer.